Dr Michael Keightley graduated from Dentistry, from the University of Queensland, in 1982. Dr Keightley spent over a decade in England, training and gaining experience and further education. 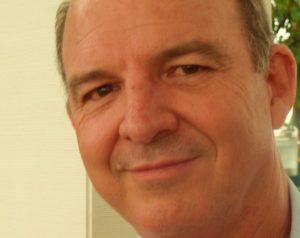 Michael returned to Australia in 1987 and worked with his father, Paul Keightley, in Coronation House, until his father retired from Dentistry. 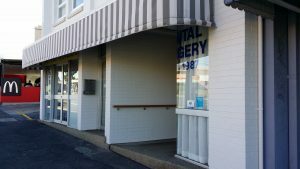 Coronation House has had a Keightley Family Dentist since 1959. With 35 years of experience, Michael has always been committed to studying the latest Dental Science and technologies, to deliver the best service to his patients. Michael believes in “Only doing What Needs to be Done” to ensure healthy teeth, for every patient. Michael believes healthy teeth are beautiful teeth and he believes every patient deserves to smile confidently and have access to affordable Dentistry. At Coronation House Dentist Nambour, we ensure our prices are as competitive as they can possibly be. There is no one on the Sunshine Coast who delivers more experienced Dentistry at better Country prices. Ask Sue for the cost of our services and if you are a new patient or coming in for quotes, the Consultation is free. We love looking after our Seniors and have a 10% discount for all Senior Card Holders. Almost without fail, our patients comment on Michael’s gentleness: in Dentistry and in personality. Michael Keightley respects your time, comfort and peace of mind. He understands you have busy lives and runs on time 99% of the time, by putting aside a decent amount of time for each patient. The only thing that will make Dr Keightley late is an emergency. He understands there are patients who have bad experiences with Dentists, as young people and have resultant fear. He and the Team strive to make your visit as comfortable as possible. Let Dr Keightley know if you are a nervous patient. He and the team have many years of experience and will do everything to ensure you have a pain free and comfortable visit. It really isn’t uncommon to be nervous at first. You are not alone, but don’t suffer in silence. Speak up and let at least one of the Team know. Michael is married and has three lovely children. He, his family and friends all love to go fishing on Fraser Island. Michael enjoys fishing, gardening, reading and cooking. 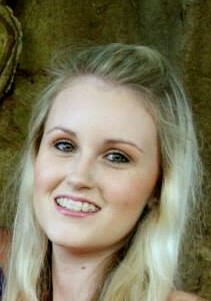 Jackie our Dental Assistant, started her first job at Coronation House, after graduating. Jackie is a kind and gentle person and is skilled and meticulous as a Dental Assistant. Jackie genuinely enjoys working with patients and works incredibly well with any age group. Sue had many years of experience as a Dental Assistant and some years ago, became the Office Manager at Coronation House Dentist. Sue knows many of the local families in Nambour and the surrounding districts and always looks forward to catching up with patients when they come in. With her long history of being a Dental Assistant, and being Office Manager, Sue is an integral part of our Team. Both Jackie and Sue are experienced in assisting with General and Cosmetic dentistry; taking digital X-rays; taking impressions; and whitening. Chant Dental Laboratory, is an on-site Laboratory, to ensure fast service and perfectly fitted Dentures. Dentures are made, in the Laboratory, from 100% Australian material. Coronation House is open between 8.00 – 8.30 am every morning, for Denture patients, for free adjustments; to ask questions; or a general check of your Dentures. It is rare patients need adjusting, but the service is available when required. 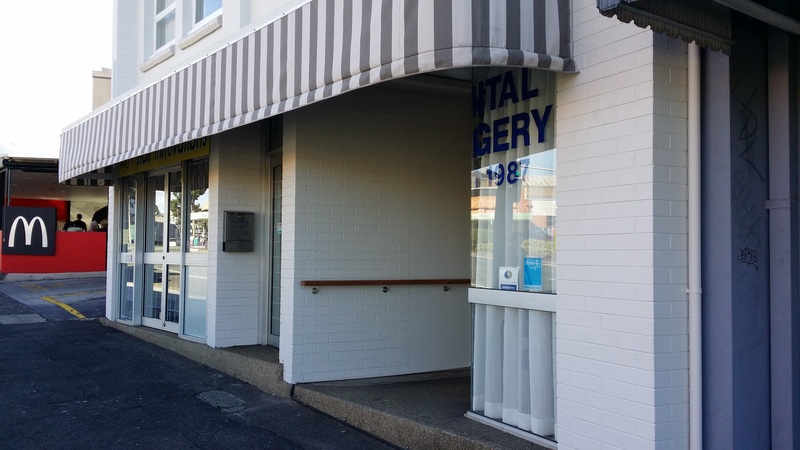 The Dental Clinic is on the Ground Floor of Coronation House, at 30 Currie Street, Nambour. Should you need wheel chair access, please call Sue Woolley on 0754411987 and she will arrange to assist you on your visit. Coronation House, at 30 Currie Street, built in 1953, has a long history in Nambour.